A new update KB3200068 for Windows 10 Threshold 2 users released. The new update for Windows 10 Version 1511 for x64-based Systems (KB3200068) will fix security issues and bring improvements to Windows 10. You can download KB3200068 update from Windows 10 official site, link below. This update includes all previously released fixes. After you install KB3192441, the System Center Operations Manager (SCOM) management console crashes on the state view. After you install KB3185319 and set Microsoft Internet Explorer 11, Internet Explorer 10, or Internet Explorer 9 as the default browser, you receive a File Download – Security Warning prompt when you try to access the Favorites menu. Today, Windows 10 1607 also received another update kb3199209. 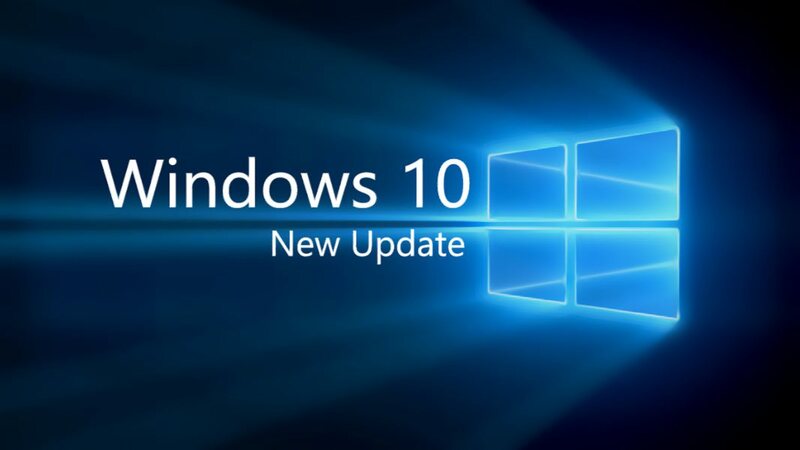 Recently, the company released cumulative update KB3194798 (Build 14393.321), KB3192441 (build 10586.633) and KB3192440 (Build 10240.17146) for Windows 10 users. The company is also looking forward to releasing new insider build 14951 for insiders this week.